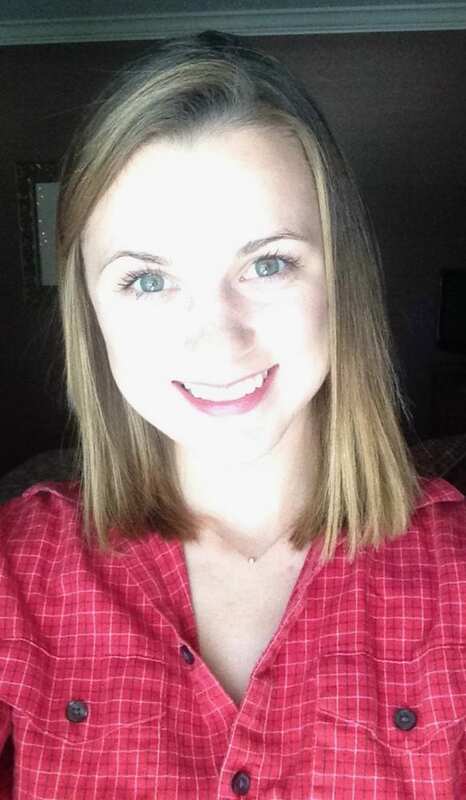 Savannah Hancock is a Senior Neuroscience major at Baylor University. She comes from The Woodlands, Texas. She joined the team mid January of 2015. She plans on attending medical school after her graduation from Baylor University in May of 2017. 1. Neumann, E. K.; Hancock, S.; Solouki, T. “Utilizing Optical Spectroscopy for Detection of Recombinant Streptolysin O” 2015 Chemistry and Biochemistry Undergraduate Research Symposium, 2015, Waco, TX.